One World Language offers Spanish Language classes ranging from absolute beginners to advanced conversation. 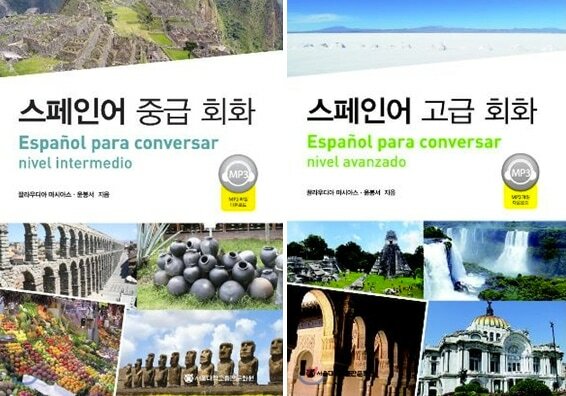 Low level conversation classes are taught by a Korean teacher who explains grammar concepts in Korean, with some degree of Spanish immersion. However intermediate and advanced level classes are taught using complete language immersion by a native Spanish speaker. Customized tutoring classes can be arranged for individuals or small groups. 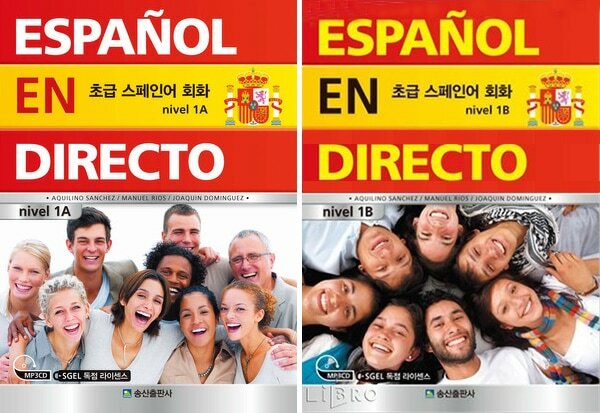 Because our Spanish teachers can also speak English, private tutoring can be arranged for foreigners who wish to join a Spanish class but cannot speak Korean.